LOGIN below using your Username and Password provided by your School. IMPORTANT NOTE: You do not need to "Register". If you have misplaced your login information, please call us on 1300 766 997. 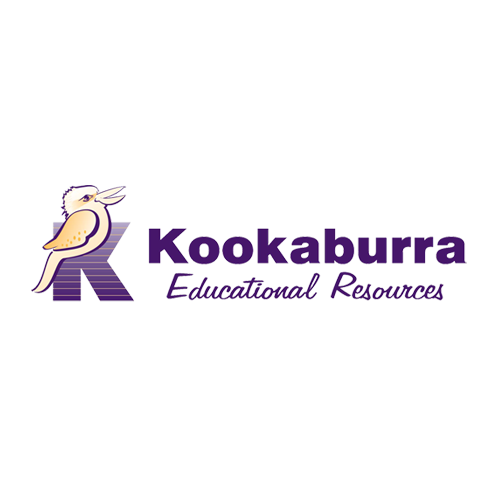 If you are an education facility or business customer, LOGIN below using the details provided to you from the Kookaburra team. LOGIN below using the Username and Password that you created when Registering.